On June 1, a delegation of 22 envoys of Latin American and Caribbean countries to China visited the Yutong New Energy Bus Plant to learn about Yutong's development and manufacturing status of new energy products as well as the corporate business situation. 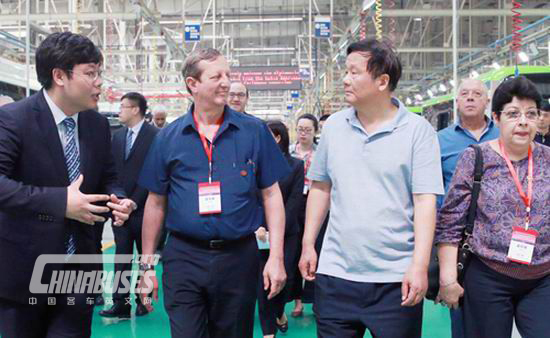 Accompanied by Tang Yuxiang, president of Yutong Group, the delegation visited the electrophoresis coating line of whole vehicles and the final assembly workshop No.3. During the process, Tang introduced Yutong’s history, development scale, operation situation and overseas market development to the delegation members. Yutong entered into the Latin American market in 2003. After more than ten years of development, Yutong's products and services have received favorable reviews in Latin American and Caribbean countries. 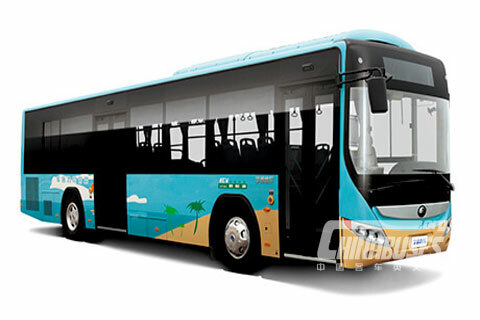 At present, over 22,000 Yutong buses are running in more than 20 countries in Latin America. 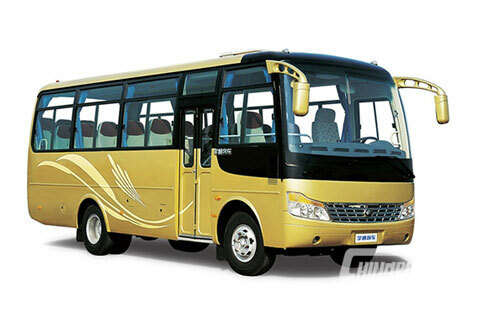 Nowadays, Yutong accounts for 70% of China’s bus exports to this area, ranked first in China’s bus industry. During the visit, the Cuban ambassador to China spoke highly of Yutong’s friendly cooperation with Cuba over the years and hoped that the cooperation relationship between Cuba and Yutong can be further consolidated and deepened through the joint efforts of both parties. Cuba also expects to further deepen its development in the KD field by means of Yutong’s powerful manufacturing and technical capabilities. 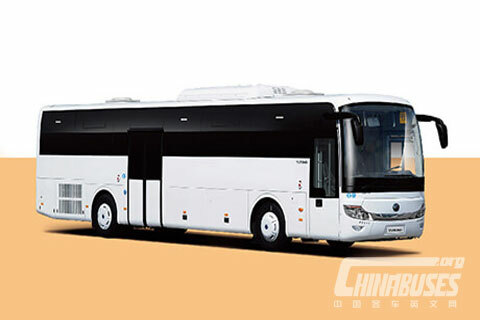 Peru’s ambassador to China says that more than 700 Yutong buses are operated in Peru. Meanwhile, Peru is also actively promoting the development of new energy industry and sincerely hopes that Yutong will be more involved in the development of new energy vehicles in Peru. The first secretary of the Colombian Embassy in China says that the capital city of Colombia and Medellin are conducting bidding for new energy bus projects. With advantages in technology and products, Yutong is able to participate in the projects, and the Colombian embassy in China will also provide Yutong with the needed support. 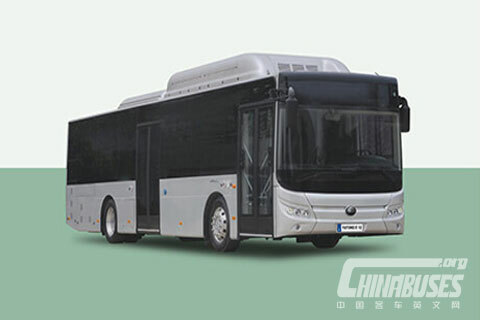 Chilean ambassador to China firstly congratulated Yutong on its initial success in the full electric bus project in Santiago, Chile, and hoped that more and more Yutong full electric bus products will serve the Chilean public in the future.